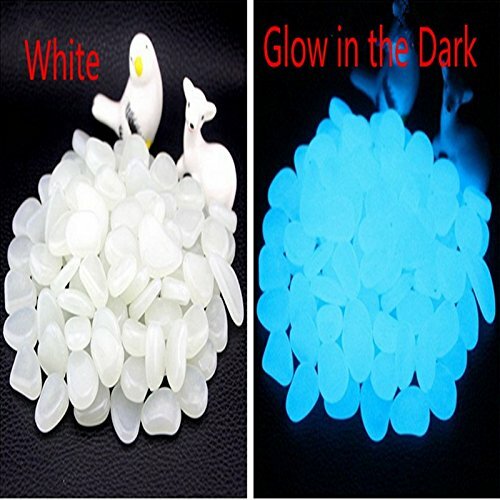 After absorbing light, the pebble will glow brighter within 2-3 hours, and then the brightness will decay quickly. NOTE: As the pebbles can glow only for 2-3 hours, so please check the glowing effect within 2-3 hours after leaving the light source. Eco-friendly pebble lighting that requires no electricity and no power.This is ideal for not only saving us money, but for saving the environment around us. After absorbing enough sun or light, the pebbles will glow for 2-3 hours. NOTE: As the pebbles can glow only for 2-3 hours, so please check the glowing effect within 2-3 hours after leaving the light source. If you have any questions about this product by ASIBT, contact us by completing and submitting the form below. If you are looking for a specif part number, please include it with your message.